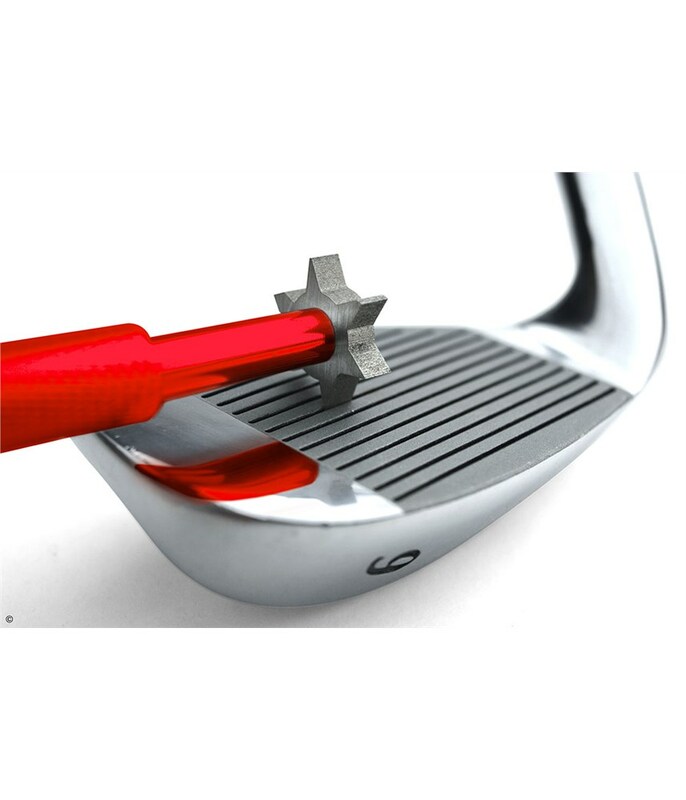 Easy to use but difficult to know which type of grooves the clubs are and hence which part of the tool to use. 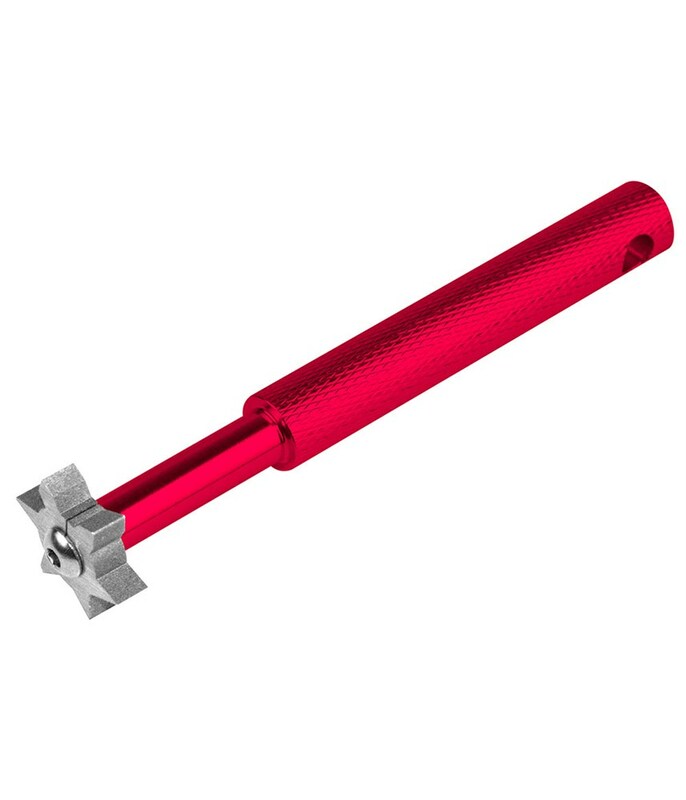 The Bite Back Groove Sharpener will help restore your grooves to maximise spin, control and accuracy. 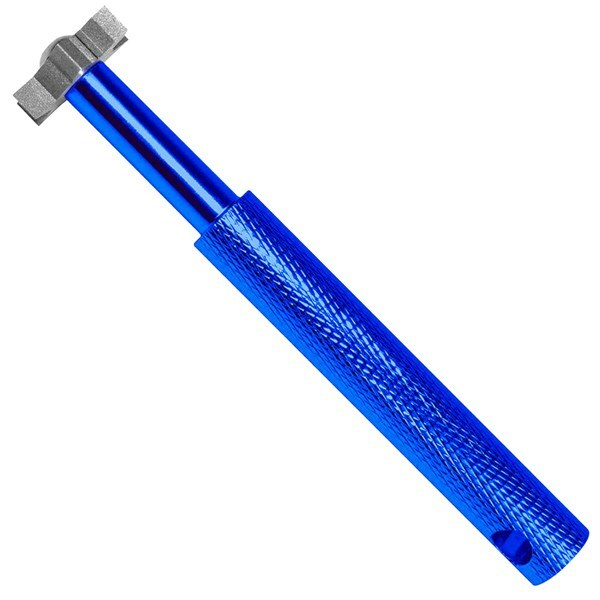 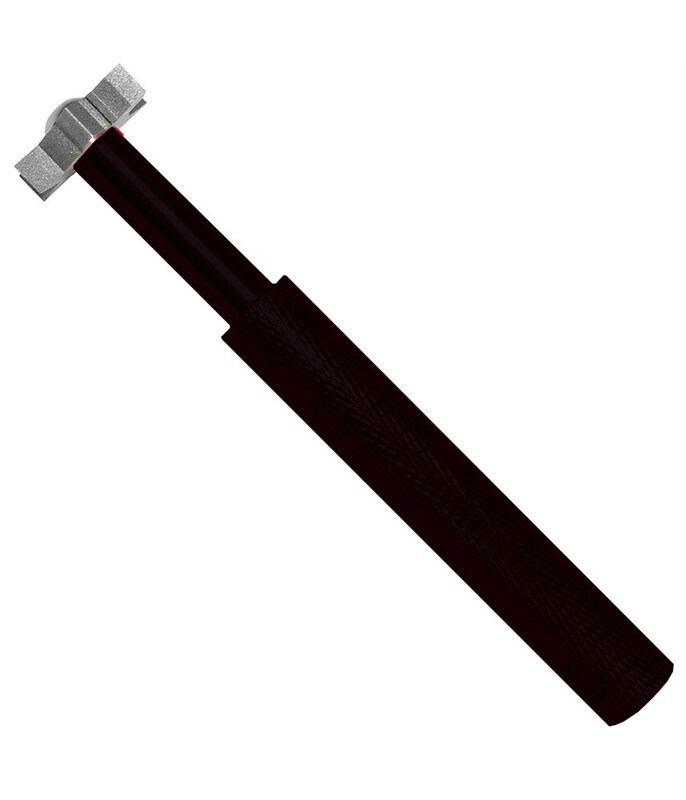 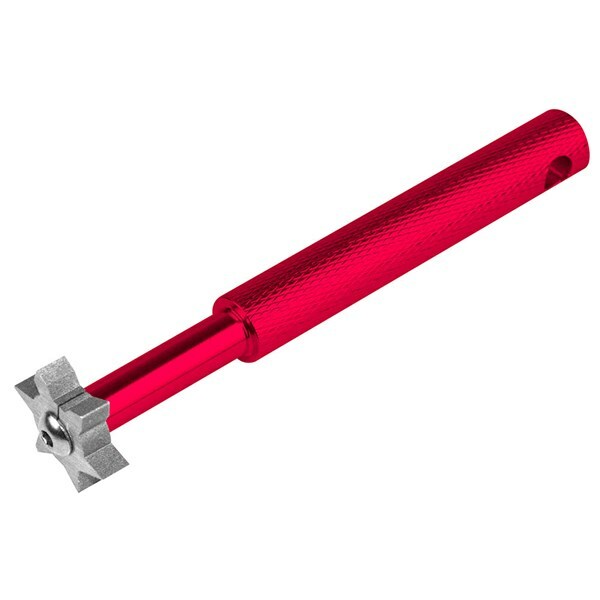 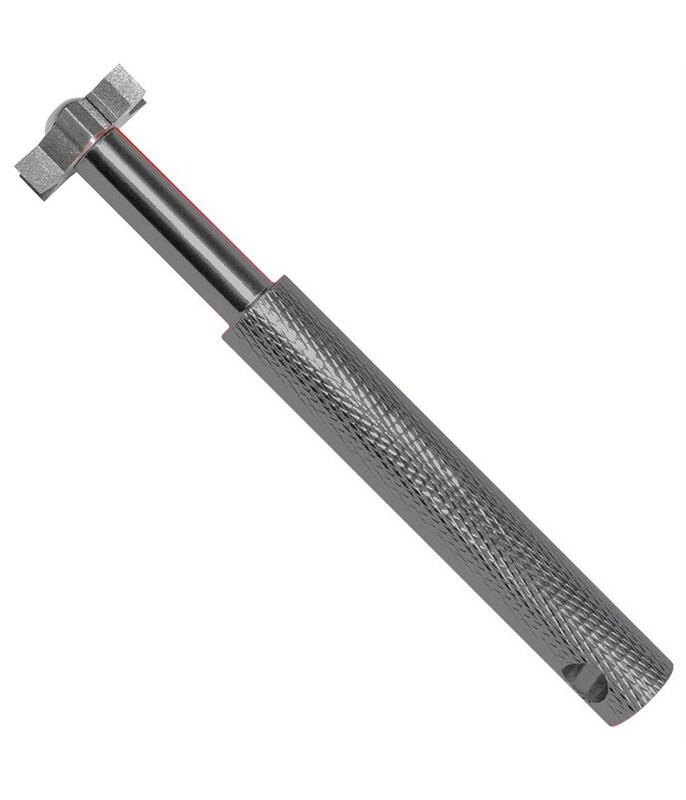 This size headed groove sharpener tool will allow you to sharpen both U and V shaped grooves. This high precision groove tool features an anti-slip handle made from aerospace grade aluminium. 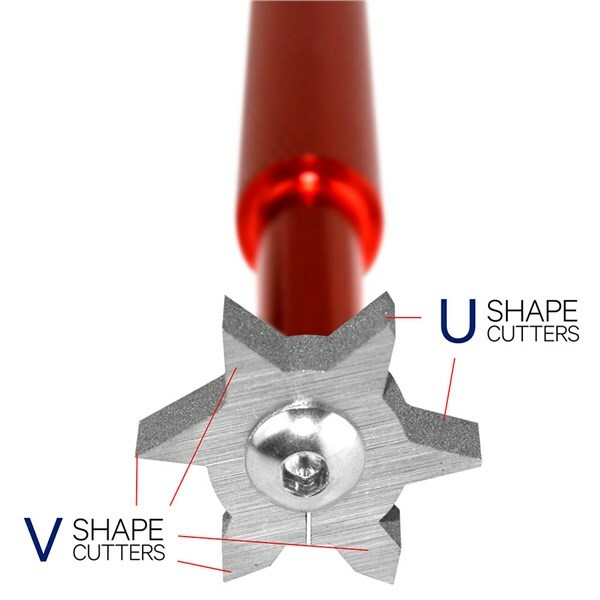 Made from high grade precision tooled, vacuum heat treated steel. Measuring 67 on the Rockwell hardness scale, ideal for cleaning and sharpening club face grooves. 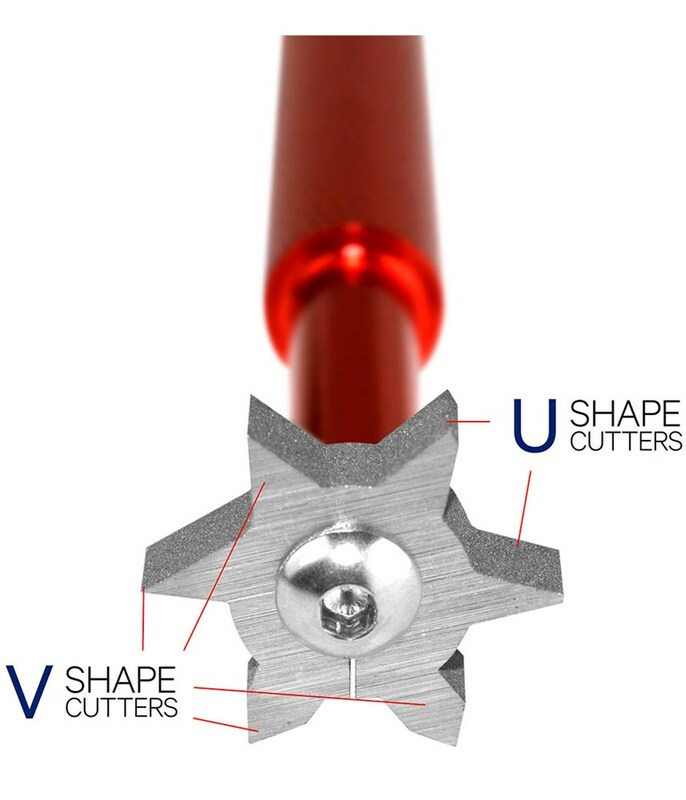 Both U and V shaped groove sharpening tools. 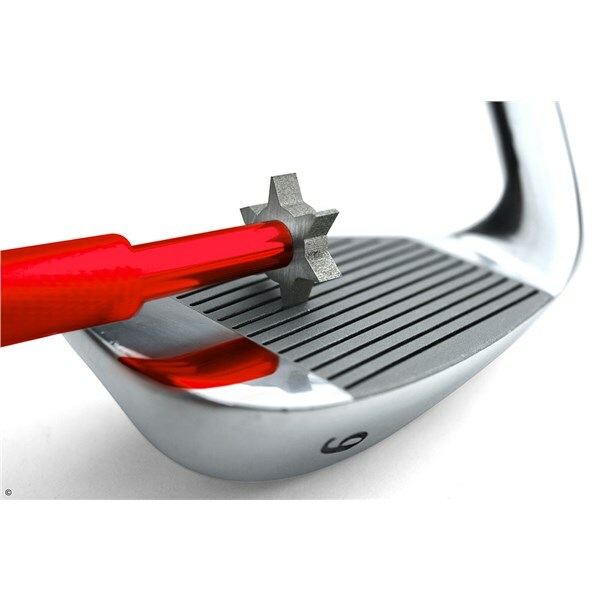 Designed to clean and regroove most irons and wedges. 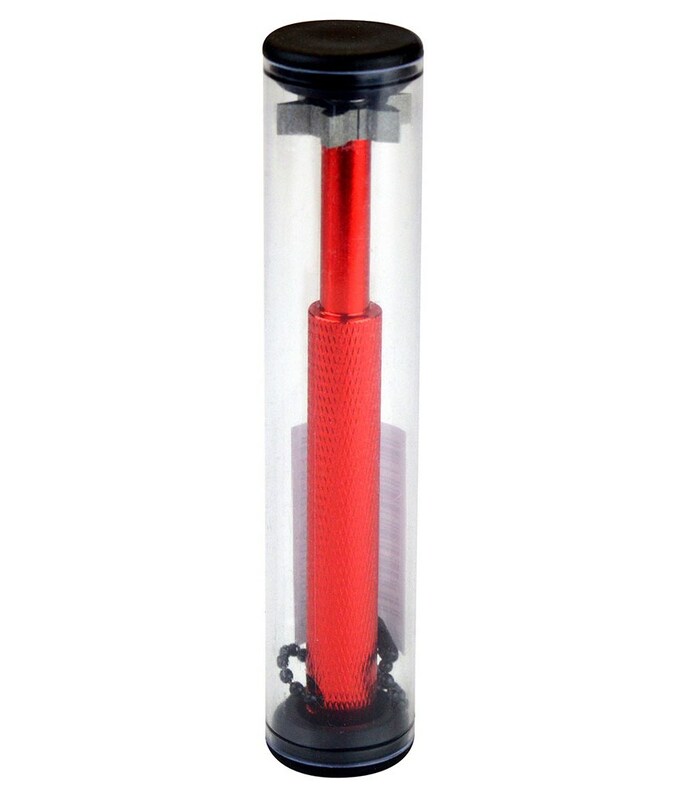 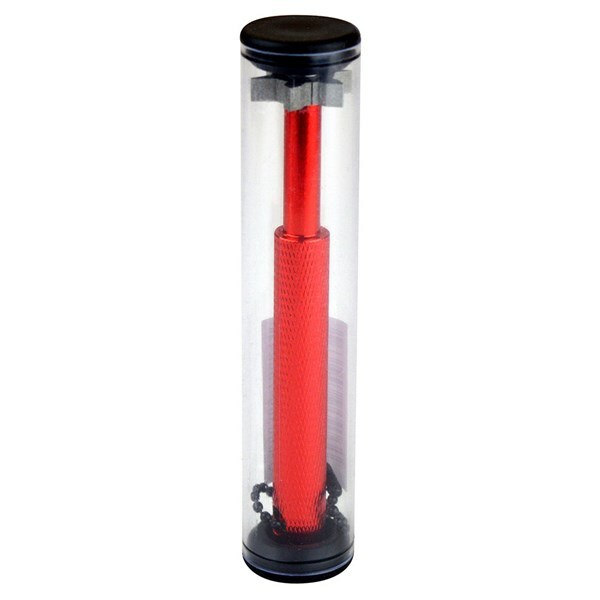 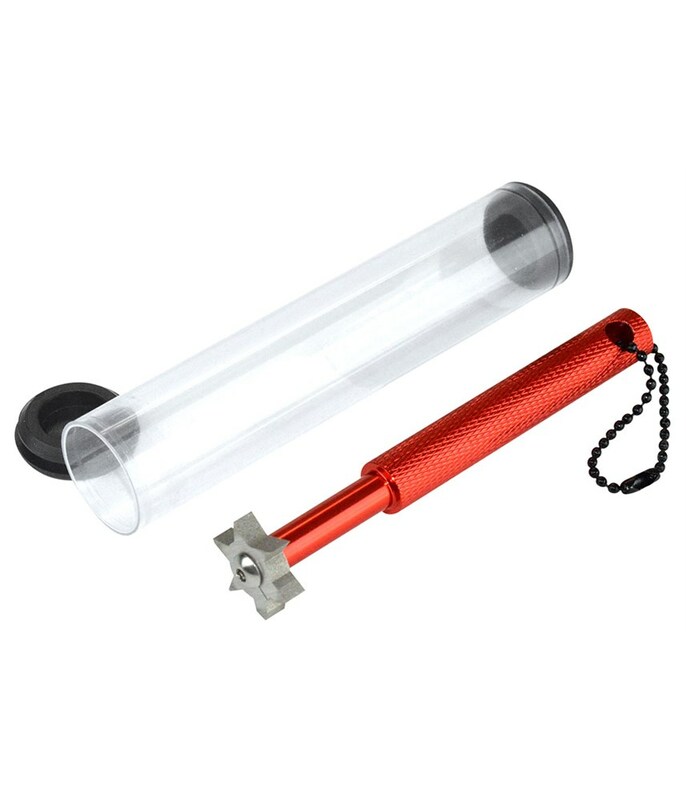 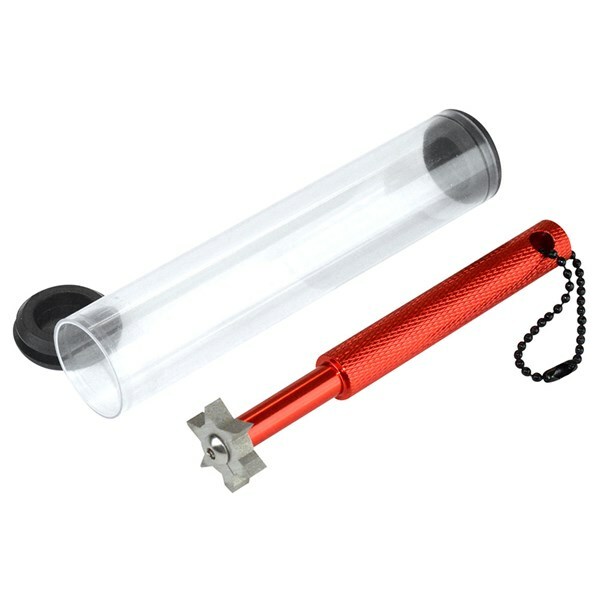 Anti-slip handle made of aerospace grade aluminium, light and durable.